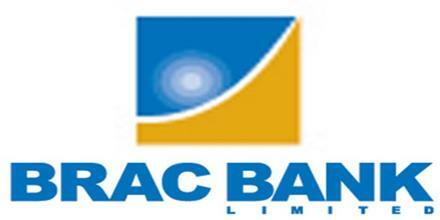 Main purpose of this report is to analysis Retail Credit Operation of BRAC Bank Limited. Other objectives are to analysis Retail Products, Promotional Campaign, Competitive Marketing Strategies, Rate of Interest and various key factors. Report also focus on how ATM concepts affect day to day decision in the Bank and highlight the products assortments of BRAC Bank. Finally get a clear scenario about the various scheme of BRAC Bank.